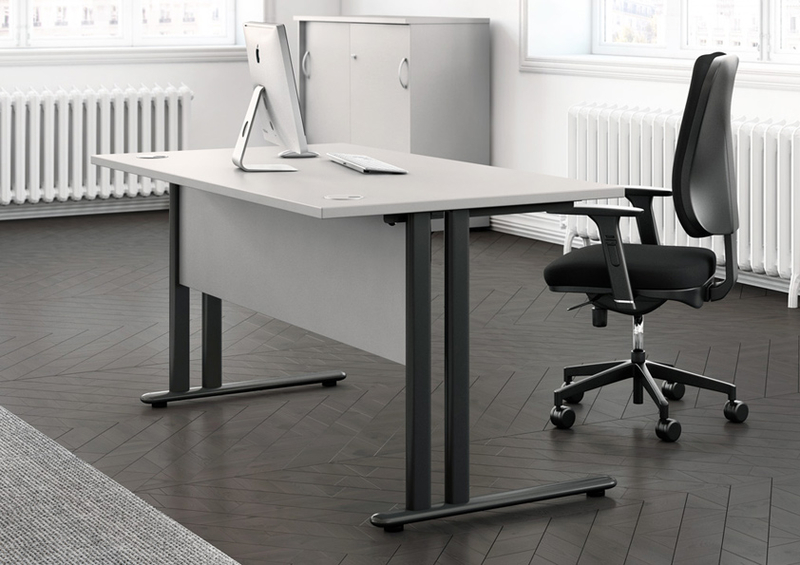 Our Contract range of desks is an Imported product and limited to 2 mfc finishes, although an import this is a quality range of furniture with metal to metal fittings allowing for businesses to keep to a tight budget. 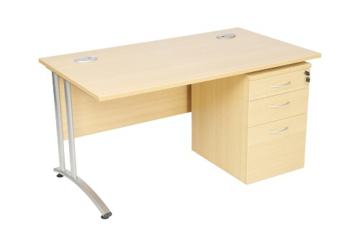 The range includes corner, straight and wave desks, with a comprehensive range of drawer units, storage units, reception and meeting furniture to match, you can be sure to furnish the entire office at a budget but without compromise to quality. Browse through our current stock below or drop in to our showroom in Bristol.